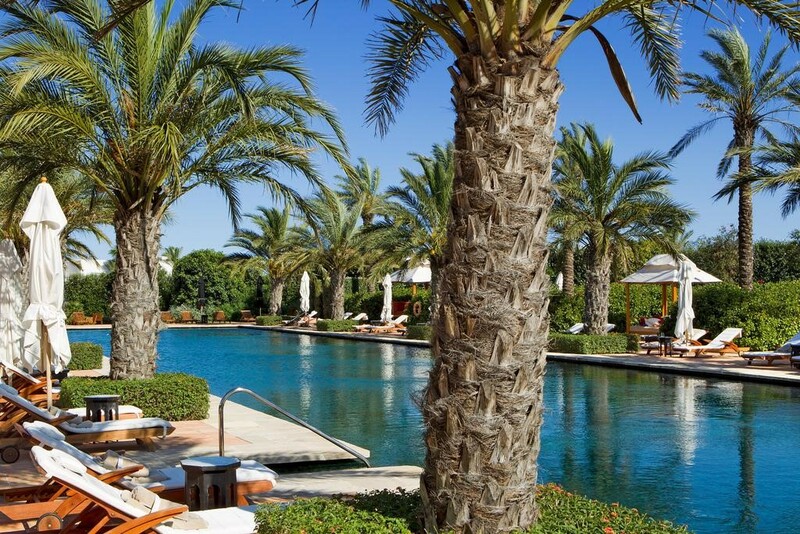 Part of the Finca Cortesin golf club, spa and residential complex, this hotel retains a uniquely private and intimate atmosphere amidst a setting of rolling hills and views of the Mediterranean Sea. 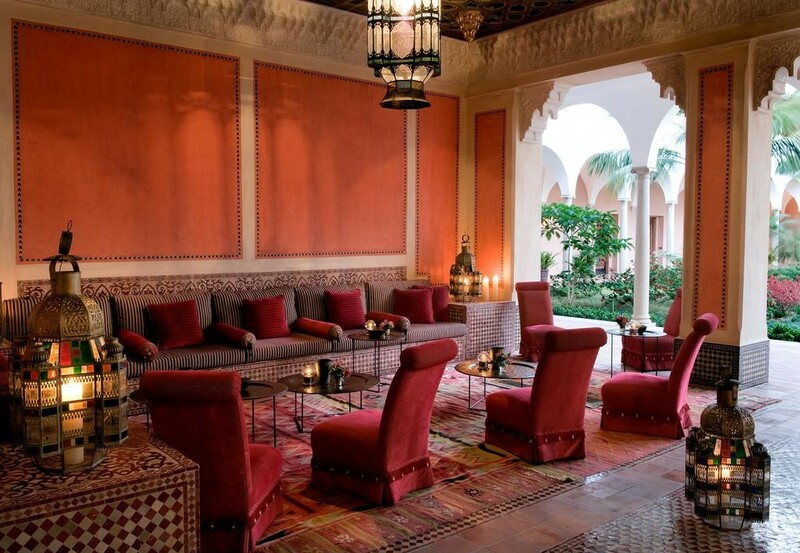 Super-generously-sized suites are spread out along the undulating golf courses, amidst immaculately manicured gardens; each one elegantly decorated and boasting a private terrace or a garden. Non-golfing guests will find two enormous swimming pools – one of which is adults-only, the other suitable for families and with a poolside restaurant. The beach club is just five minutes away and there is a first-class spa complete with a snow cave – its icy therapy is excellent for the circulation. Dine at KABUKI RAW, the hotel's signature Japanese restaurant, or enjoy an alfresco supper on El Jardin de Lutz’s fairy light-studded terrace. This luxury hotel and spa, with its own championship golf course, is a 5-minute drive from Bahía de Casares Beach. It features 2 outdoor pools and a private beach club with infinity pool, restaurant and bar. Home of the annual Volvo World Match Play Championship in 2009, 2011 and 2012, the hotel’s 18-hole golf course was designed by Cabell Robinson. Other on-site facilities include the Jack Nicklaus Academy, 2 tennis courts, and 2 padel courts. 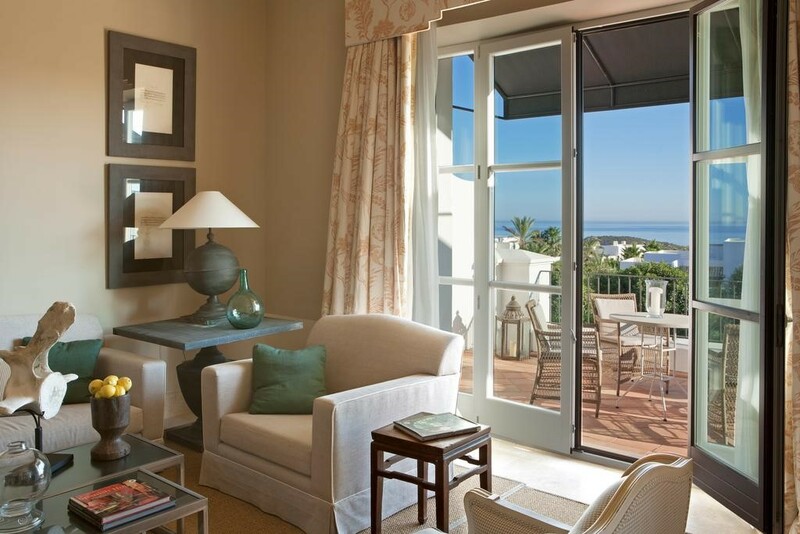 Finca Cortesin Hotel Golf & Spa offers air-conditioned suites with a private balcony, flat-screen satellite TV and free internet access. All bathrooms come with a hairdryer, bathrobe and slippers. The Kabuki Raw is the hotel's signature restaurant, while the 5 other dining venues include Don Giovanni Italian restaurant, Mediterranean cuisine at The Beach Club, Spanish flavours at El Jardin de Lutz and tapas and cocktails at The Blue Bar. You can also enjoy views of the golf course and Mediterranean at the Golf Club Restaurant. Finca Cortesin Spa measures 2,200m² and features separate, dedicated areas for face and body treatments that include the latest in beauty and rejuvenation technology. Comfortable massage beds are heated, and for couples wishing to enjoy a treatment together, there is a double treatment room with a Roman bath. In addition, guests will find thermal areas with sauna, Turkish bath and relaxation area, as well as a small plunge pool and the snow cave, to complement their spa journey. For those wishing to keep fit, there is a 25-metre-long swimming pool and a fitness centre equipped with Cybex equipment for cardiovascular and toning exercises. Personal trainers are available upon request. 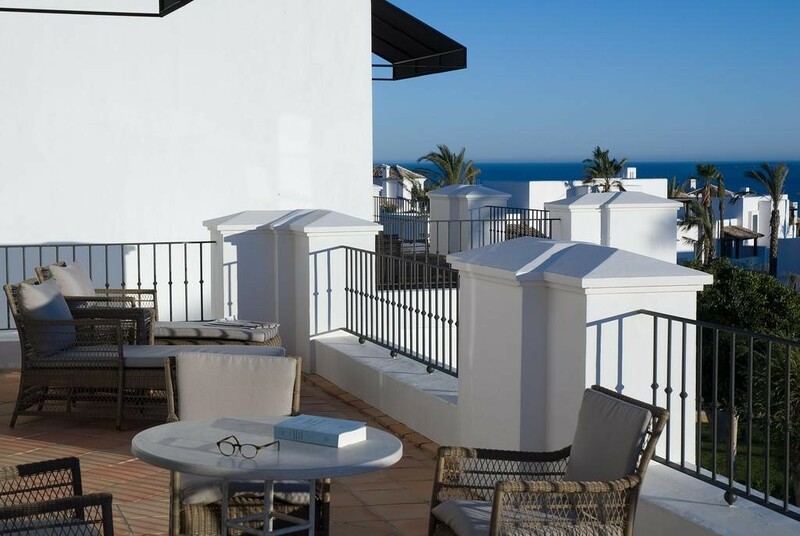 The ultimate elegant chill-out zone, Bahia de Casares, the hotel’s Beach Club is located just one kilometre from the hotel. Here you’ll find organic teak hard-wood floors, an infinity pool and Balinese sun loungers, while the restaurant offers a Mediterranean menu featuring fresh fish, seafood, grilled meat and traditional tapas, which can all be washed down with a refreshing cocktail. The par 72, 18-hole Cabell Robinson-designed golf course is 7,500ft long making it one of the longest to play in Europe. It also has a reputation for possessing one of the best greens in the continent too. The course is complemented by a Jack Nicklaus Golf Academy that includes a Coaching Studio equipped with state-of-the-art technology that analyses a player's swing so they can work on any aspects that need attention in order to improve their game.